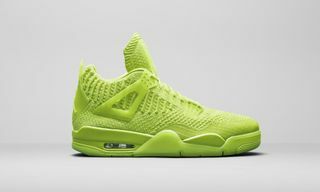 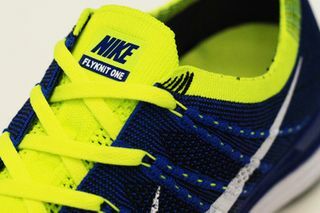 Nike has announced another great release from their innovative Flyknit range for early next year. 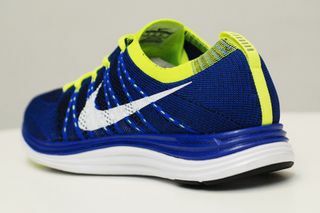 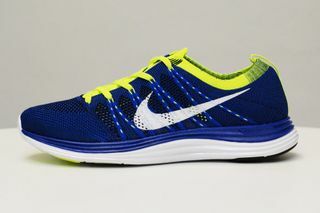 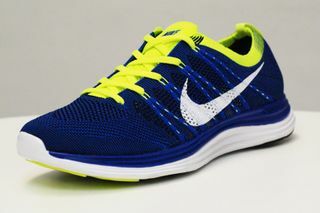 The Nike Flyknit One+ features a feather light knitted upper sporting a beautiful blue/volt colorway on top of a Lunarlon outer sole. 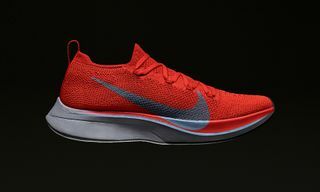 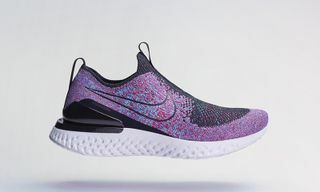 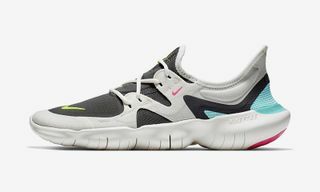 Contrary to previous Flyknit releases, which were rather hard to obtain, these are rumoured to be available in much greater numbers. 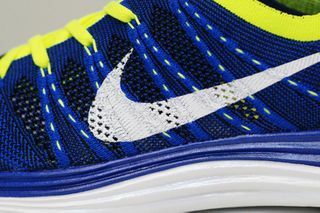 So sit tight for the upcoming release and be sure to check out the pictures in the gallery.